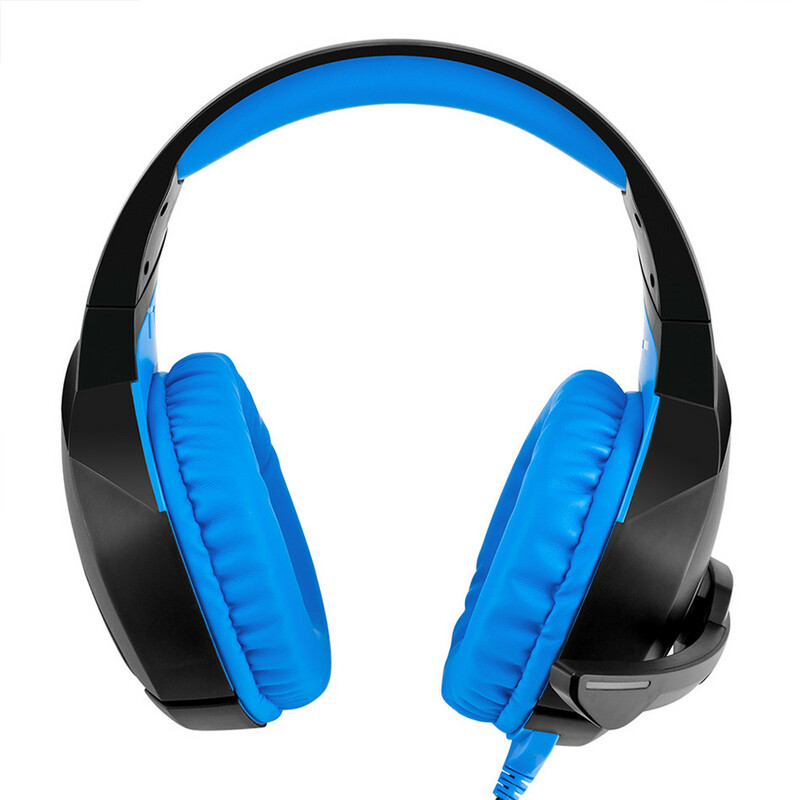 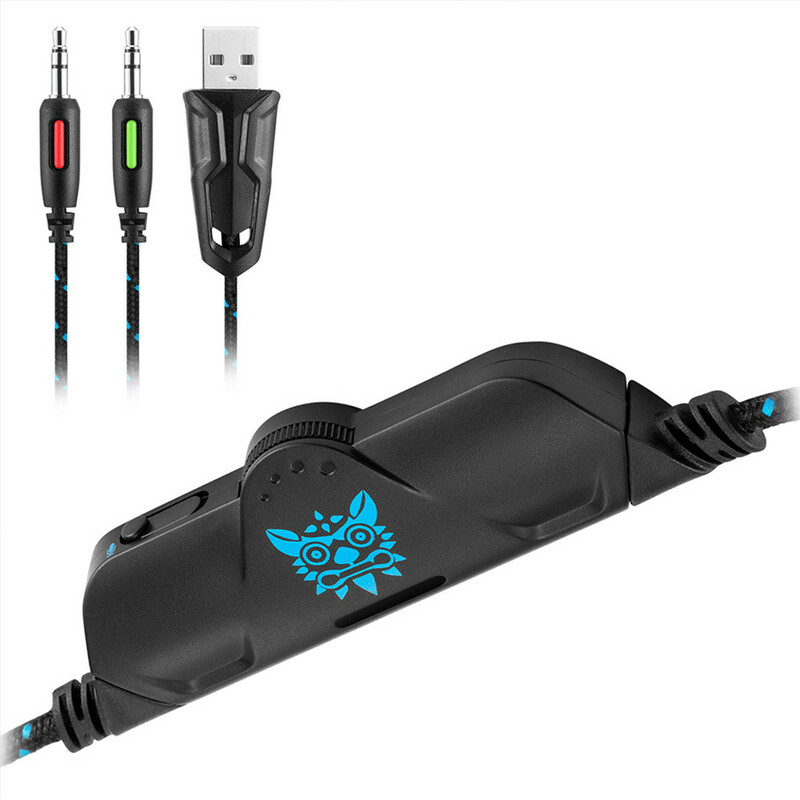 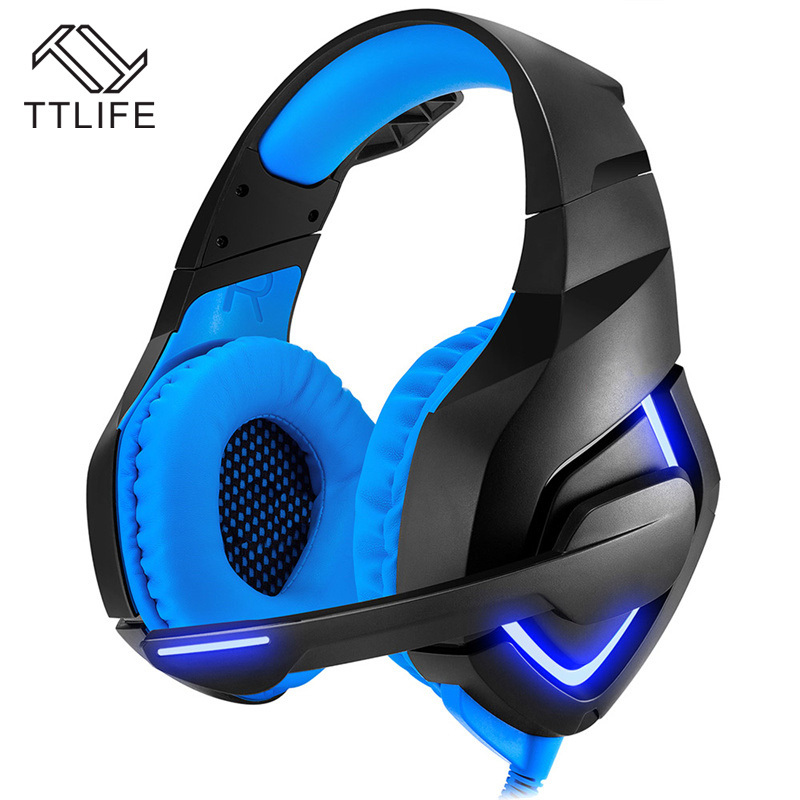 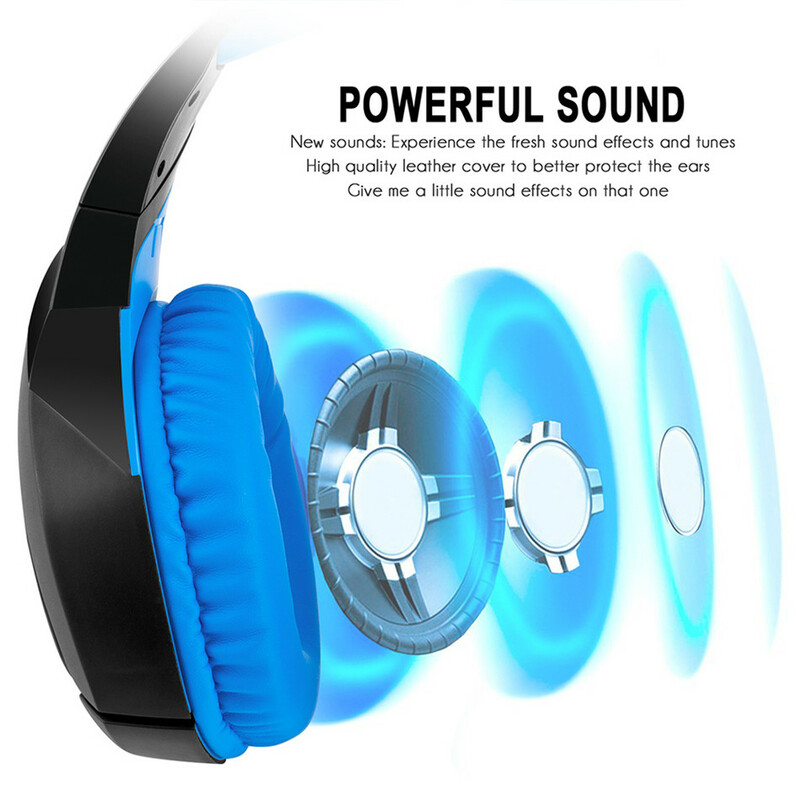 WIDE RANGE OF APPLICATION: This gaming headset with 3.5mm connector , is suitable for PS4, Xbox One, laptop, tablet, PC, iPhone 7, 6, 6 Plus, Samsung S5, S4, LG, Xiaomi, iPad, etc. 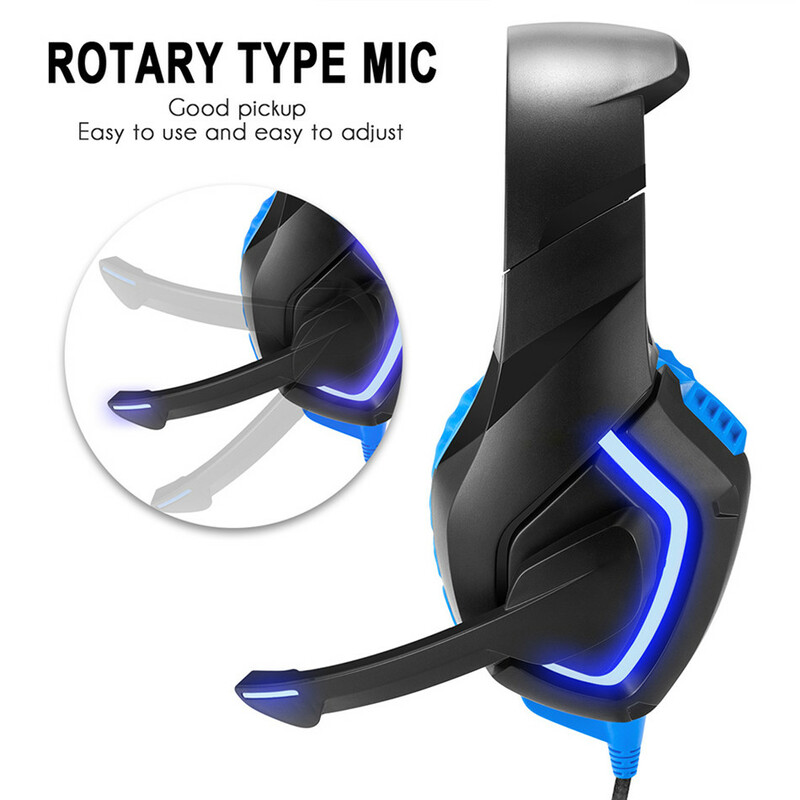 PRACTICAL DESIGN: In-line microphone with a rotary volume controller and a key Mic mute is more convenient and practical for game player. 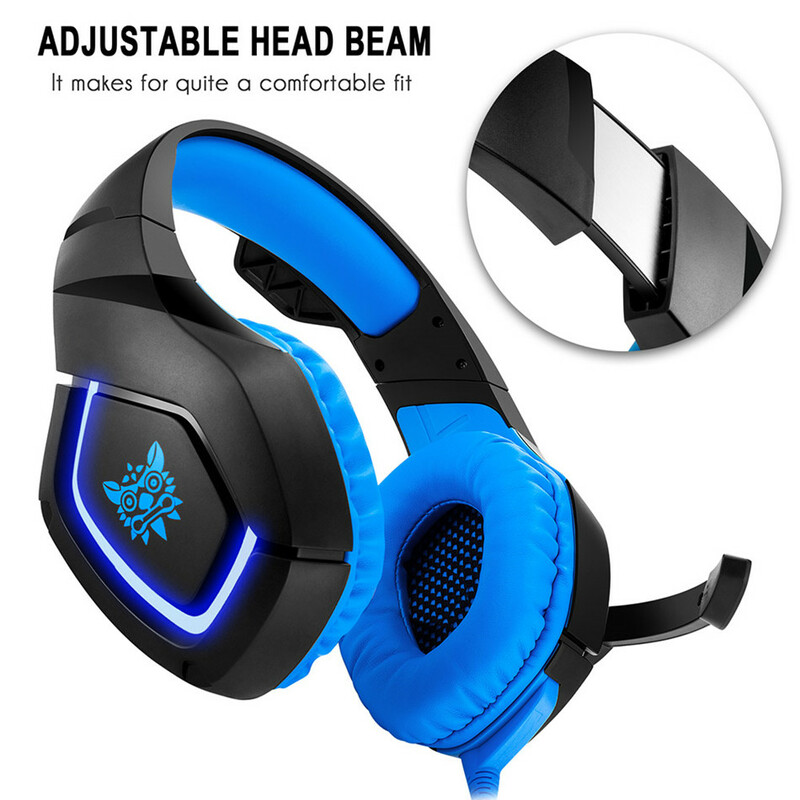 The headband is stretchable, so there’s no worry about size. 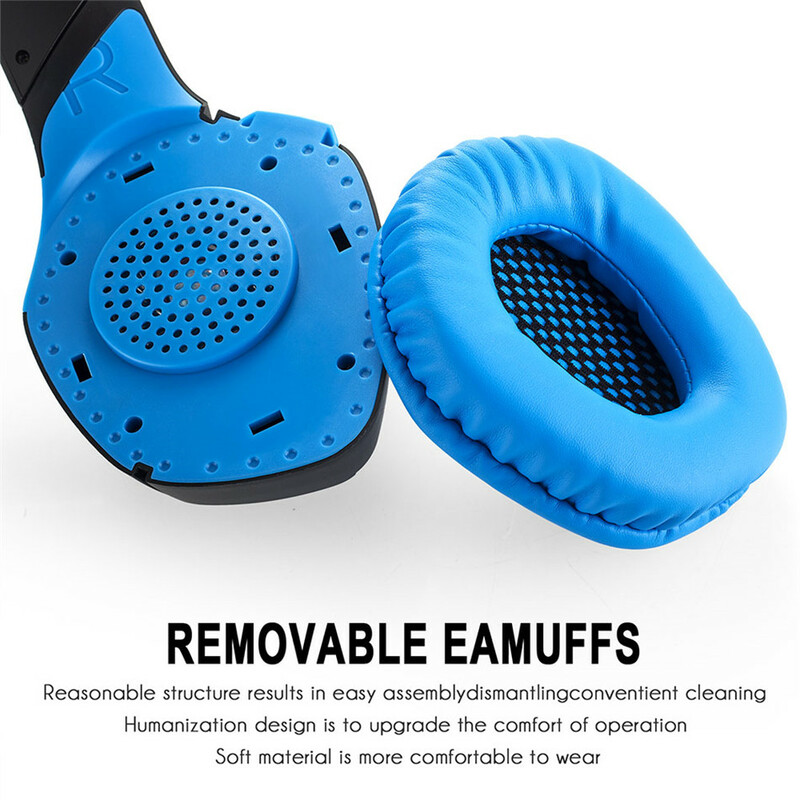 Braided wire, durable tensile effectively reduce the external resistance.